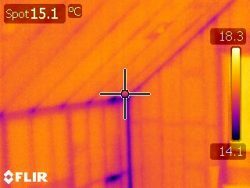 Infrared Thermography is the easiest and quickest method to detect moisture, electrical issues and energy waste in buildings. 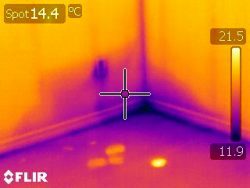 An infrared camera can pinpoint exactly where the problems are and helps focus the inspectors’ attention allowing him or her to properly diagnose the areas of concern. 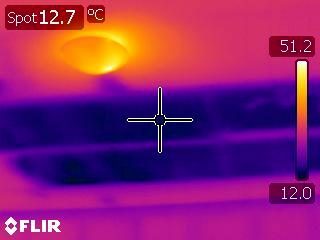 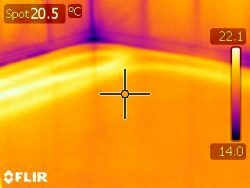 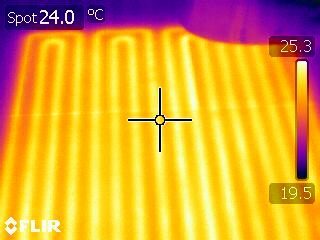 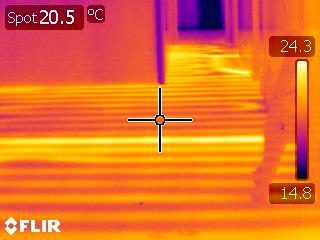 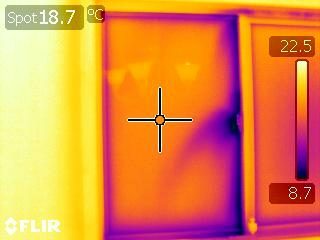 Thermal Image testing is also an important quality control measure when building or renovating a house. Here are a few examples.